HopeWay is designed to treat adults 18 years of age or older, who are experiencing one or more of the diagnoses listed to the left. Often the most frustrating and confusing part of mental health care is finding an accurate diagnosis. 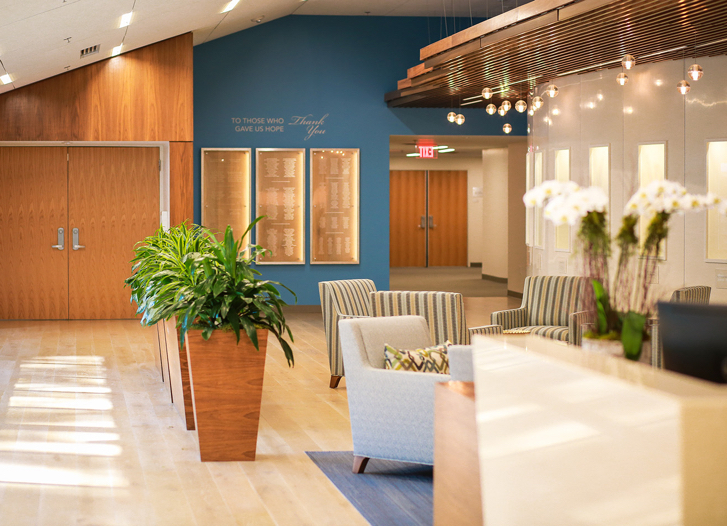 HopeWay offers psychiatric assessments and psychological testing (when necessary) to best understand each client’s diagnosis and design an individualized treatment plan based on the assessments.